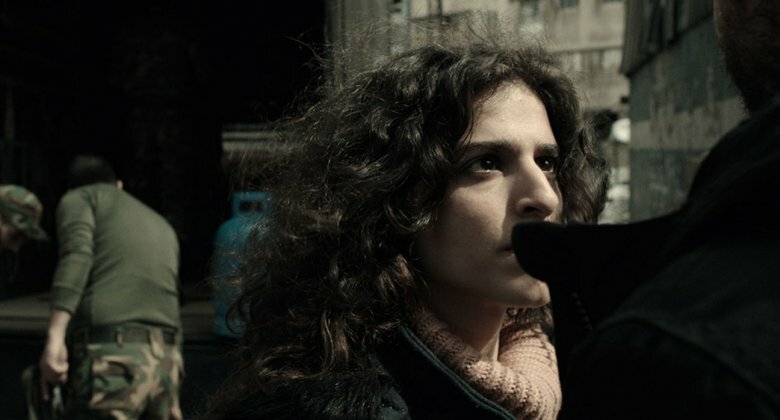 In war-torn Syria, Sana searches for a place to buy a cooking gas cylinder. Fearing arrest, her taxi driver abandons her in a small town. There, Sana discovers that it is normal for people to lose their shadows as they lose something of themselves once they experience the war.